Emotions are signals to act! From the past to the present, danger of attack, danger of storms and other perils, alert your emotions to be aware, to be ready for change and to be ready to protect. It was Aristotle who spoke about a rare ability to be angry with the right person…to the right degree…at the right time…for the right purpose…and in the right way. For leadership effectiveness, emotional intelligence competencies account for up to 85% of what sets apart outstanding leaders. 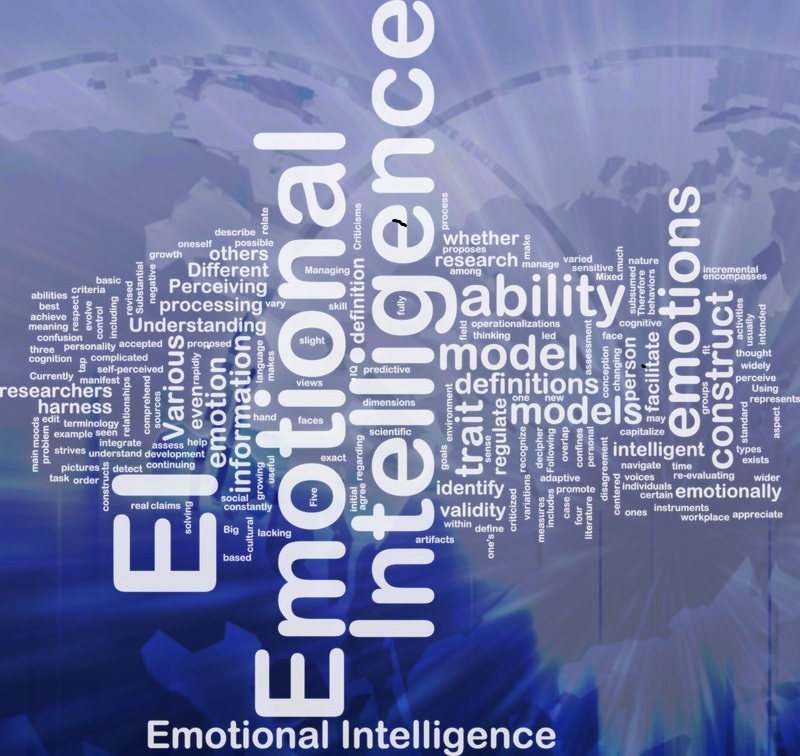 Please contact to schedule a one-on-one discussion to determine how your work environment can be enhanced with strong emotional intelligence competencies.